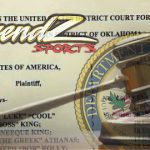 Customers of recently indicted online sportsbook Legends Sports have been informed that their account balances are to be transferred to Costa Rica-based WagerWeb Sportsbook. 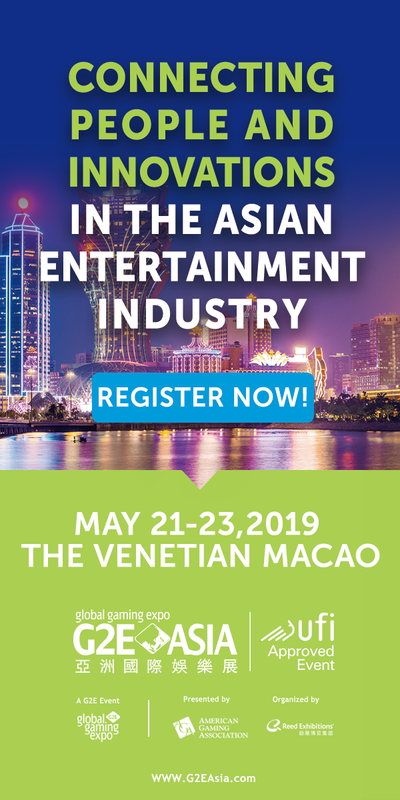 Last week, the US Department of Justice indicted Legends along with 34 individuals and 22 other companies on charges of racketeering, money laundering and operating an illegal gambling business. Due to recent events surrounding Legends Sports’ gaming license being revoked in Panama, Legends has ceased accepting wagers at this time. After careful consideration WagerWeb Sportsbook and Casino has agreed to give players from Legends a new home with their full balance intact. This is a huge undertaking, and as such we ask that players be patient and understanding as we accommodate every one of our new clients. WagerWeb will be assuming responsibility for all accounts both funded and non-funded. Wagerweb will be requiring all pass through accounts with a balance fulfill a maximum 10X (Rollover of their balance) before any funds can be withdrawn. 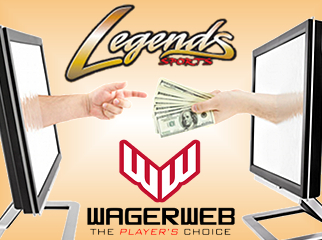 WagerWeb has agreed to assist Legends customers for the good of the industry, as well as the well being of all Legends customers. WagerWeb will be calling out to all Legends customers and will be providing Customer Service to ensure the transition to WagerWeb goes smoothly and without incident. Wagerweb has always been a Sportbook that caterers to the recreational player and as such will be upholding the terms and conditions WagerWeb currently has listed on the Website. All WagerWeb Terms and Conditions and/or Rules must be agreed to prior to any wager taken place. Please contact WagerWeb directly with any questions and concerns. When it broke the news of Legends’ license being revoked, online sports betting affiliate SportsBookReview (SBR) said the accounts would be subject to a 2x rollover, not 10x. SBR also claimed the sportsbook assuming Legends’ obligations was an ‘A rated’ operation, although SBR never explicitly stated that it was referring to its own ranking system. For what it’s worth, SBR rates WagerWeb a C-. WagerWeb bills itself as “the player’s choice,” but judging from the comments on the SBR forums, this wasn’t their first choice.